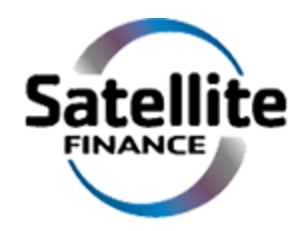 NetThreat Ltd partner with Satellite Finance to offer most customers the option of spreading payment for their solution over monthly payments. Many businesses are choosing to move IT and security expenditure to HP, lease, or monthly payment options due to an increasing demand for budget and the flexibility it affords without using capital expenditure. Asset finance allows you to invest in the equipment that will help your business swell and thrive, without paying for it all upfront. The cost of the equipment is spread over the course of its ‘economic life’ (the period of time it’s expected to be usable for) and you make fixed payments every month for 12 - 72 months. Just contact us to discuss your requirements then we'll deliver a quote. You deal directly with Satellite Finance and we deliver the kit you need, when you need it.